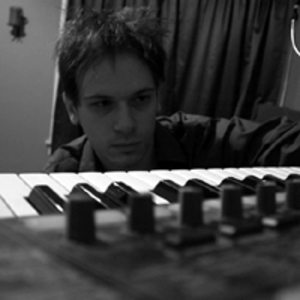 Andrew Sega, also known by the pseudonym Necros, is a musician best known for tracking modules in the demo scene in the 1990s. As The Alpha Conspiracy, Sega released two albums, Cipher (2001) and Aura (2004), and an album with another artist, the Low Technicians, Forward Rewinding (2002). Sega is currently part of the electro-pop group Iris, and has his own recording label known as Diffusion Records. As The Alpha Conspiracy, Sega released two albums, Cipher (2001) and Aura (2004), and an album with another artist, the Low Technicians, Forward Rewinding (2002). Sega is currently part of the electro-pop group Iris, and has his own recording label known as Diffusion Records.